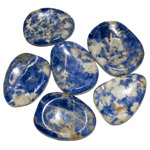 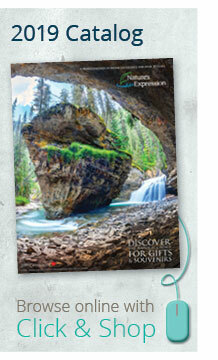 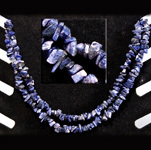 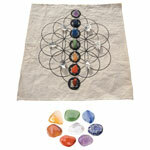 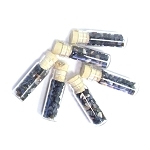 Browse our collection of sodalite for use in home decor, gift items, garden accents, jewellery and souvenirs. 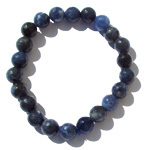 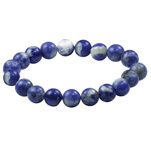 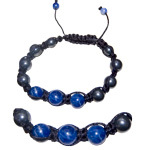 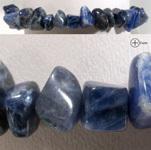 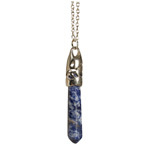 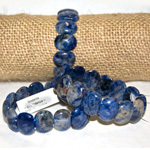 Sodalite is a royal blue stone with white veining. 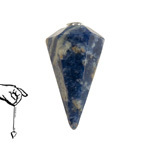 It is a hard, yet fragile stone that is named after its sodium content. 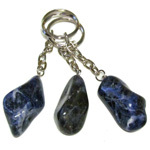 It is somewhat similar to lapis though it rarely contains pyrite and its veining sets it apart. 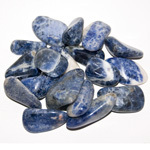 Sodalite has been known since antiquity as the stone of artists because it is believed to be able to promote inspiration and creativity while also providing protection.